Dr. Noor-Allah Manji and Dr. Christina Matrangolo. Compassion, education, advanced training & experience. These are the tools that enable the team at Today’s Dental to offer a level of service dedicated to preserving and restoring your oral health. We are committed to providing the highest quality dentistry, in a safe and courteous environment. We are confident that our services and the team at Today’s Dental will exceed your expectations and make you feel right at home. Dr. Manji graduated in 1982 from the University of Manitoba Faculty of Dentistry. He has been practicing in Edmonton since 1982. Dr. Manji’s commitment to excellence in dentistry is evident in his dedication to learning. He has accumulated over 2000 hours of advanced Continuing Education over the years. 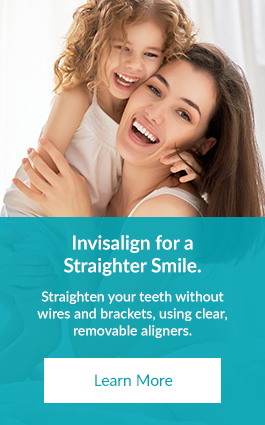 He has studied advanced cosmetic/aesthetic and restorative techniques, implant placement, Invisalign and many other procedures. He has also taken extensive courses in Neuromuscular Dentistry, that helps relieve head and neck pain, and TMJ pain that could be due to a “bad bite” that does not fit together well. He has also taken Hands-on Courses in Smile Makeovers/Transformations where he actually treated patients to learn the advanced techniques. His passion for dentistry continues to this day as he is always on the forefront of new technologies and techniques to provide the best care that he can to his patients. Dr. Matrangolo graduated in 2006 from the University of Alberta Faculty of Medicine and Dentistry. She has followed her passion for dentistry by attending many advanced cosmetic/aesthetic and restorative techniques courses. She is also proficient in providing Botox treatment and she is dedicated to providing the best care she can to her patients.